MediShare is a Christian health insurance alternative. It offers most of the same benefits as traditional health insurance, but with lower premiums. Most families can save anywhere between 30-50% in premiums each year! There has been a lot of talk over the past couple of years about medical insurance, especially since the initiation of ObamaCare in 2014. MediShare is a great option for individuals and families seeking affordable medical insurance that aligns with their values and religious beliefs while meeting the requirements of The Affordable Healthcare Act. 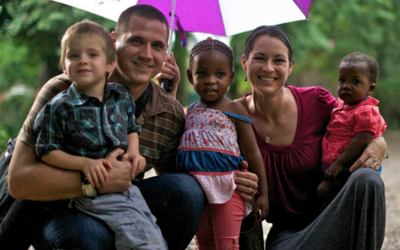 Adoptive families come in all different shapes, sizes, and colors. They also come from diverse backgrounds and have varying religious beliefs. However, for Christian families, MediShare may be right for you. MediShare supports adoptive families by helping to offset adoption expenses. We have been MediShare members since 2010 and have been very satisfied with the company, coverage, and customer service. 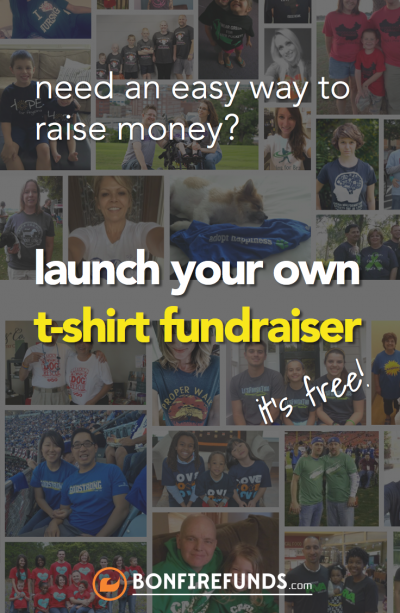 It wasn’t until after we decided to adopt that we discovered that MediShare allows members to share in adoption costs up to $4,600 per event, and a maximum of $9,200 for two separate adoptions. What a bonus! It’s like health insurance, except that it is an openly Christian healthcare program where members share each other’s medical expenses – Christians helping Christians. Technically, MediShare is NOT health insurance, at least not in the traditional sense. Founded in 1993 as a non-profit organization, over $1.4 billion has been shared and discounted among more than 214,000 members. It’s based on the Biblical model of the early church found in the book of Acts where believers shared everything they had so that no one was in need. What’s interesting is that the members make all the rules. Thus, members have decided that they do not wish to support medical expenses resulting from unbiblical lifestyles such as abortion, drug and alcohol abuse, and so on. There are various levels of sharing available for families to choose from. Each month, members pay their “share” amount which goes into the MediShare pool, via America’s Christian Credit Union. These funds are drawn as MediShare members submit eligible medical expenses to be discounted or covered. For example, we have been members since 2010 and have a $1,250 Annual Household Portion (AHP). That means that we pay the first $1,250 of medical expenses that we incur as a family. Once our AHP has been met, MediShare covers the rest for the entire family! You are provided an ID card, similar to an insurance card, that you present to medical providers prior to treatment. You pay the associated office visit co-pay as indicated on your card. After treatment, the providers send the bills to MediShare, who will then negotiate the discount or provide payment to the medical provider on your behalf. A few weeks or months later, you receive the final bill in the mail. You are able to login to the MediShare website to see the bills that have been processed along with all of the expense details and payments, the Explanation of Sharing (similar to Explanation of Benefits that regular insurance companies provide). Members can choose from 7 different levels of AHP, ranging from $500-$10,000. 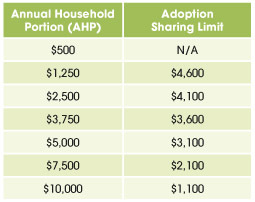 Of course, the higher the AHP, the lower the monthly share amount that you pay. As an adoptive family, keep in mind, the higher the AHP, the lower the adoption benefit. Additionally, there is an optional Health Incentive discount of up to 20% for members that meet certain health criteria. Each year, MediShare sends us a home test kit that looks at HbA1c levels, BMI and waist measurement. If the test results comes back normal, we get a nice discount off our monthly share amount. A special provision was made in The Affordable Healthcare Act making members of MediShare exempt from the mandate to purchase insurance or be penalized. 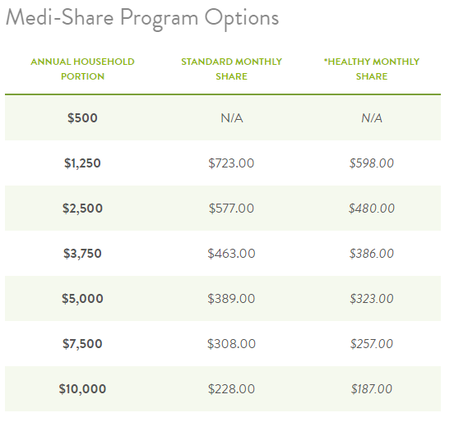 MediShare is a very good choice for many families, because even though healthcare costs have been on the rise, MediShare offers several levels of sharing with the average family option being around $300 per month. Who Is Eligible For MediShare’s Affordable Christian Health Insurance? Each adult in the household must have a verifiable Christian testimony indicating a personal relationship with Jesus Christ. In addition, each member must agree with and profess the Statement of Faith. You must be a U.S citizen or be a permanent resident with a visa or green card and Social Security number who lives in the United States full-time. Individuals and families serving abroad as missionaries are also eligible. What Is Not Covered By MediShare? Well-baby care is covered only up to $775/year for the first two years after the AHP has been met. This includes recommended, routine visits and/or immunizations/vaccinations. Any expense above the $775 is not covered. Of course, if your child gets sick or has an accident, requiring medical attention, those are considered normal expenses are are shared among members with no annual limits. Prior health conditions are not covered, which is a big deal breaker for some! Only medical conditions which are diagnosed after joining will be covered. Adherence to a Biblical lifestyle is required. Otherwise, you may be disqualified as a member in the program. Maternity medical expenses are not covered IF the child is conceived outside of marriage. 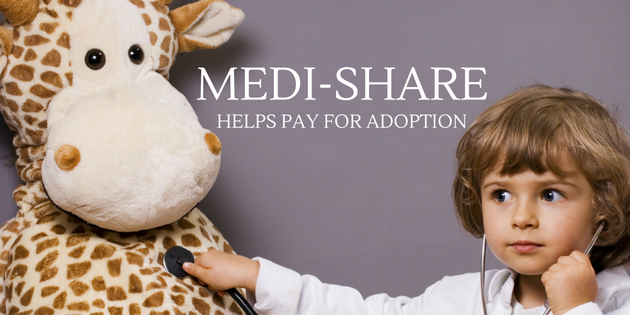 MediShare covers up to $4,600 in adoption expenses per event after an adoption is finalized. We didn’t discover this until after we were members but were thrilled to find out that they support families in this way! It’s incredibly easy to be reimbursed. 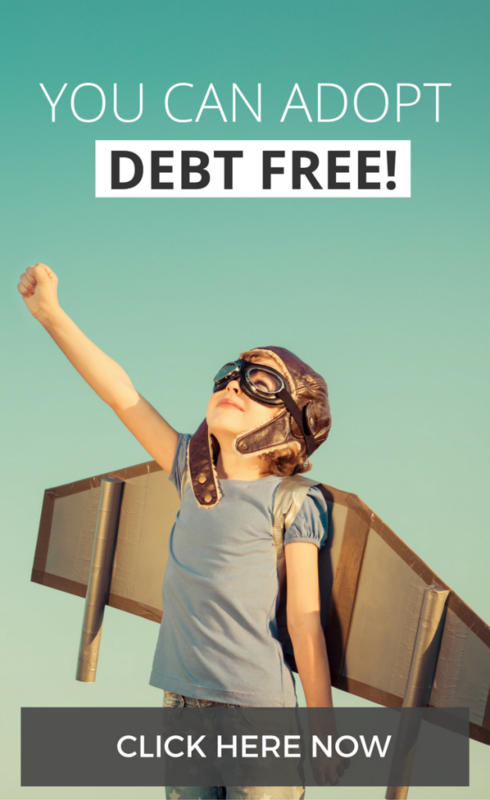 You simply fill out a one-page form that MediShare sends you, attach your receipts, and a check will be issued to you up to your eligible amount. Up to TWO adoption events can be shared per member household. This means that if you adopt children (in separate adoption events), you can get up to $9,200 of expenses reimbursed! To be eligible, you have to be a MediShare member for 24 consecutive months. You can’t submit for reimbursement until your adoption is finalized. For many families, it will take 2 or more years to get through an adoption, so this wouldn’t necessarily affect you if you joined MediShare early in your adoption journey. There are many additional benefits within MediShare worth considering. Extra Blessings is an extra amount you can add to your monthly share that will help other members whose medical bills are not eligible for sharing because they do not meet the guideline criteria for instance, a pre-existing condition. Adoption-related expenses that are ineligible for sharing or maternity expenses that exceed sharing limits are also eligible for Extra Blessings assistance. Another benefit is Prayer Stream that allows members to stand with one another in prayer 24 hours a day. Prior to applying for MediShare, we encourage you to review all of the Member Guidelines and make sure you understand what’s covered and what’s not. Personally, we love MediShare! It’s affordable for our family, saves us over $300 per month and provides the coverage that we need. We like the idea that our monthly share amount helps other Christian families who share similar beliefs. MediShare is not for everyone, but we believe it’s a great option for some….including our family.